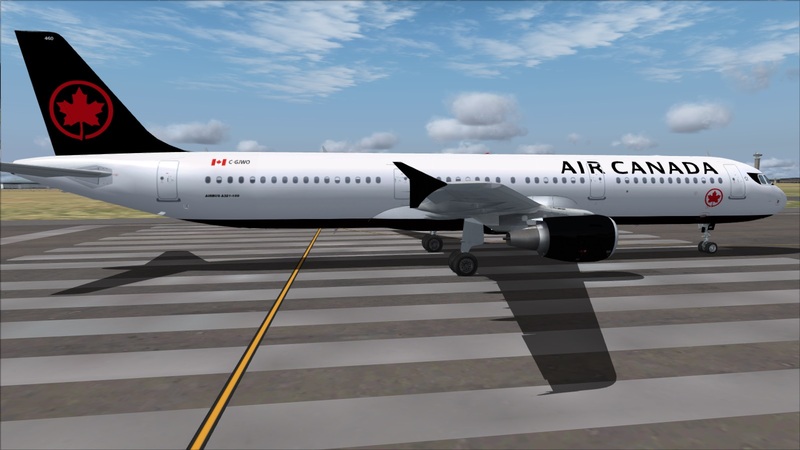 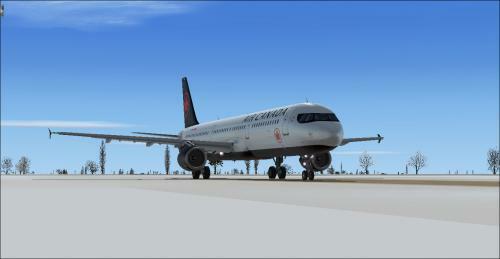 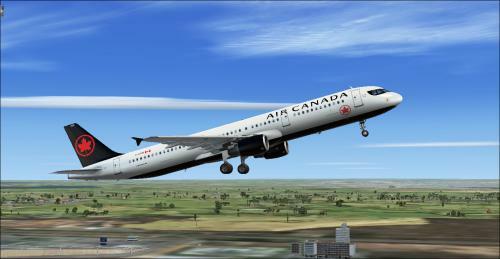 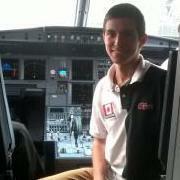 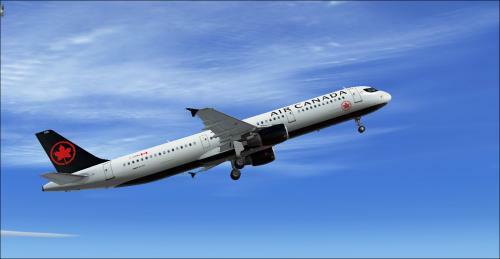 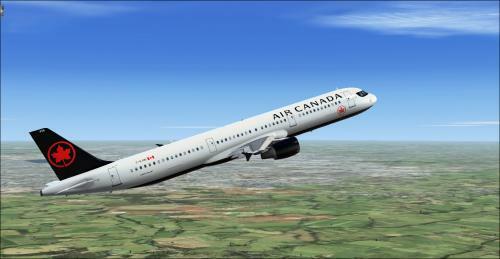 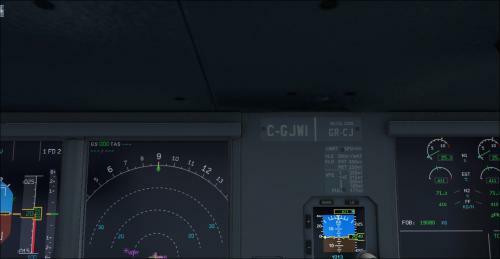 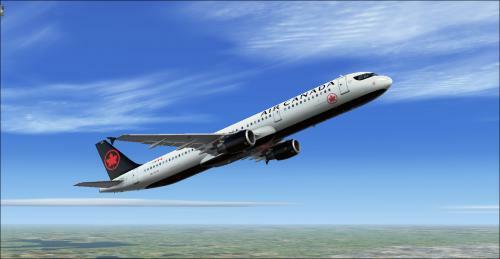 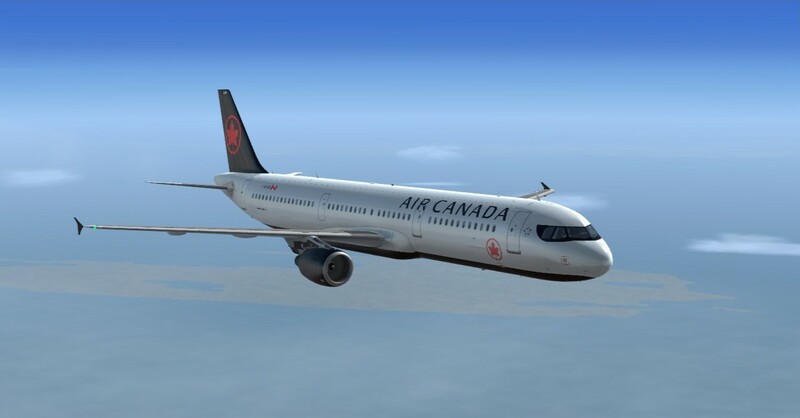 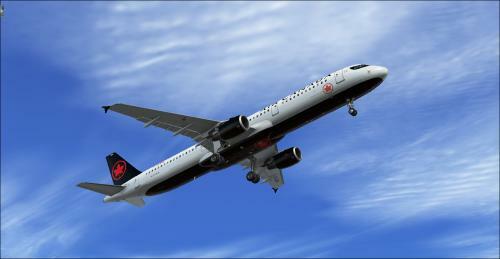 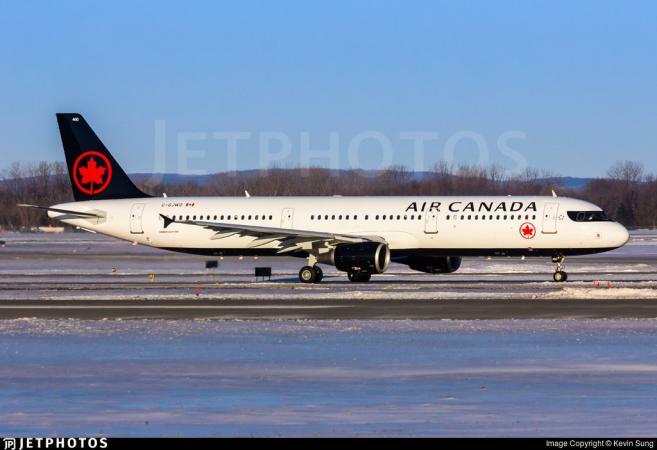 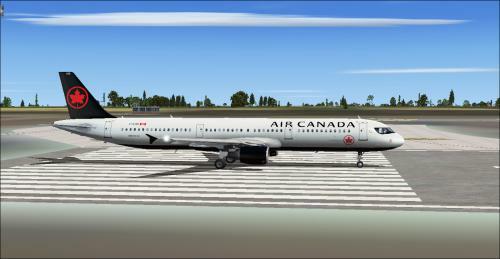 This ZIP - file contains repaints in the colors of Airbus A321 CFM Air Canada New Livery C-GJWI (clean and dirt). 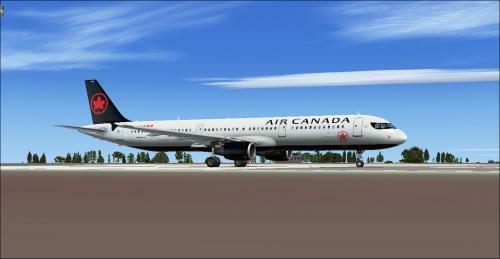 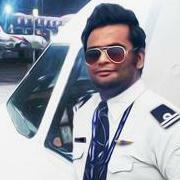 Repaint by Captain Gunadeep, based on the Aerosoft paintkit. 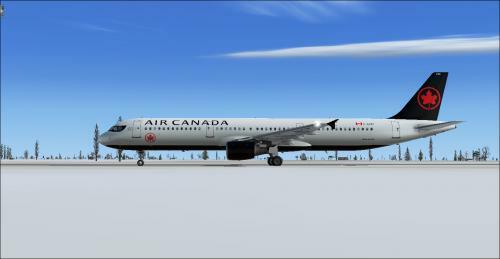 Nice Repaint but can you please take out the re maple leafs on the outside of engines they are not suppostto be there. 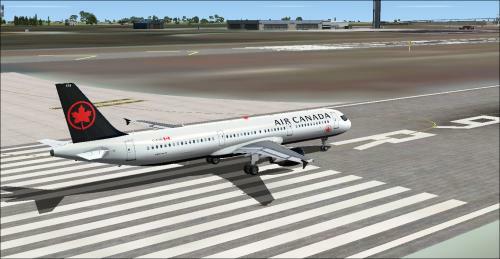 Also can you take out the red from underneath the tail it shouldn't be there where the elevators are?